It's used for the car on which I put a protective coating. 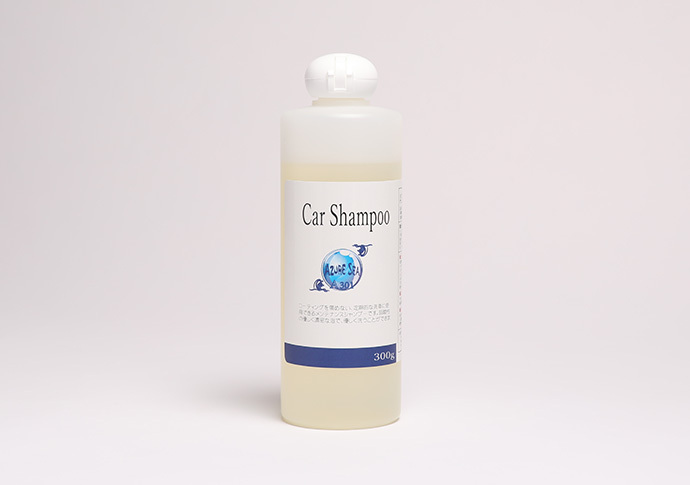 Shampoo gentle with the environment. Copyright(C) Azure Sea All Rights Reserved.